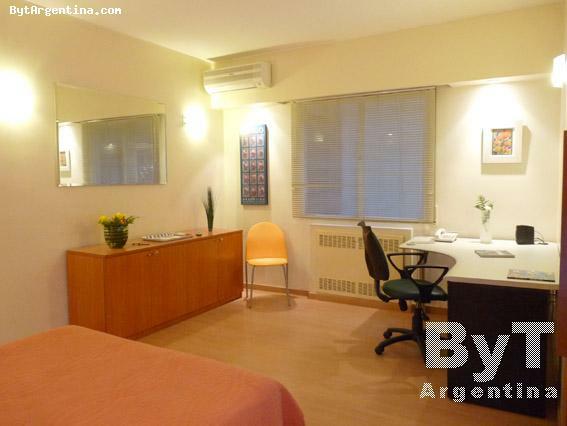 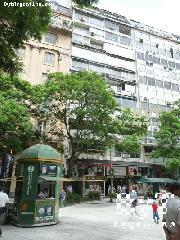 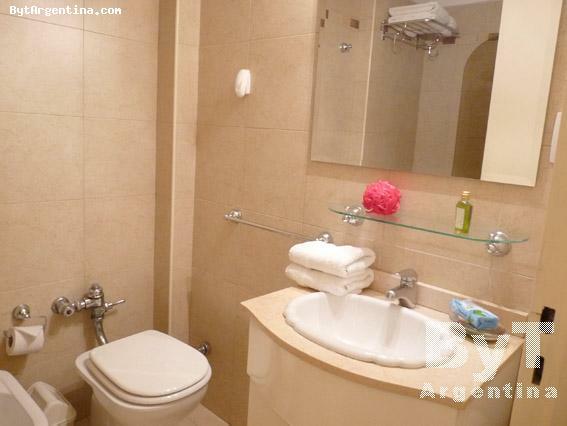 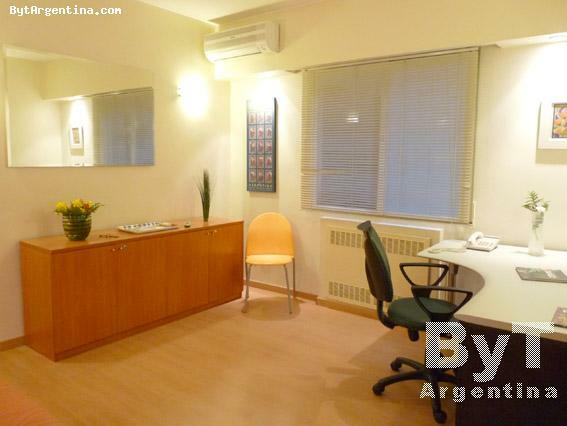 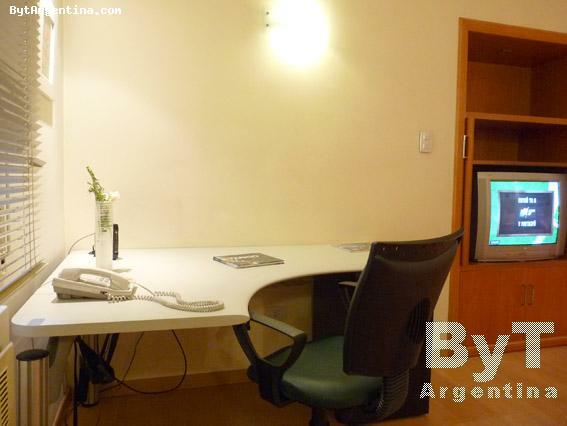 This nice studio is excellently located, on the famous Florida street (pedestrian) and just in front of the San Martin Square. 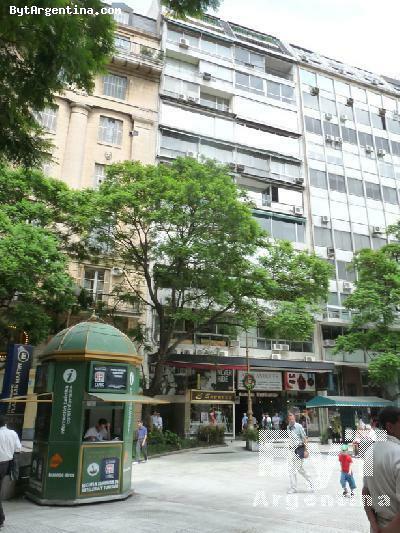 Location is great, a few blocks from the Galerias Pacifico (mall). 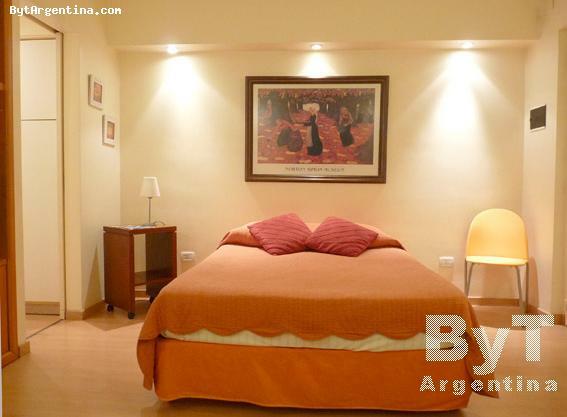 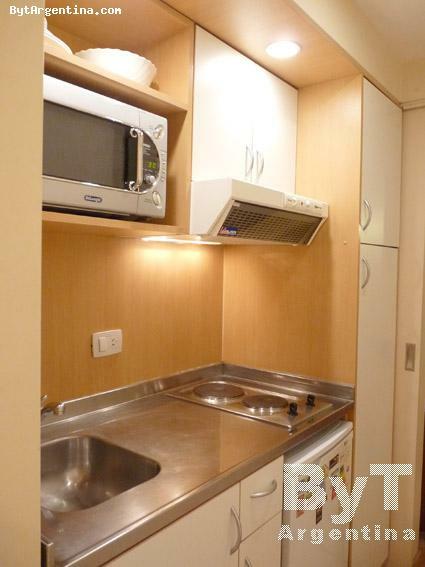 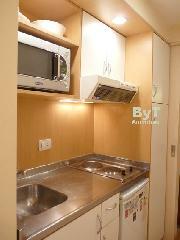 The flat has a living area with a double bed with sommier and a desk, an equipped kitchenette and one full bathroom. 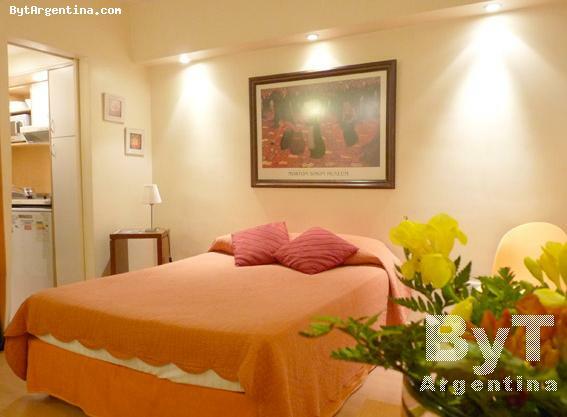 The apartment is equipped with Intenet (WiFi), cable TV, air conditioning, refrigerator, dishes, kitchenware, linens and towels.